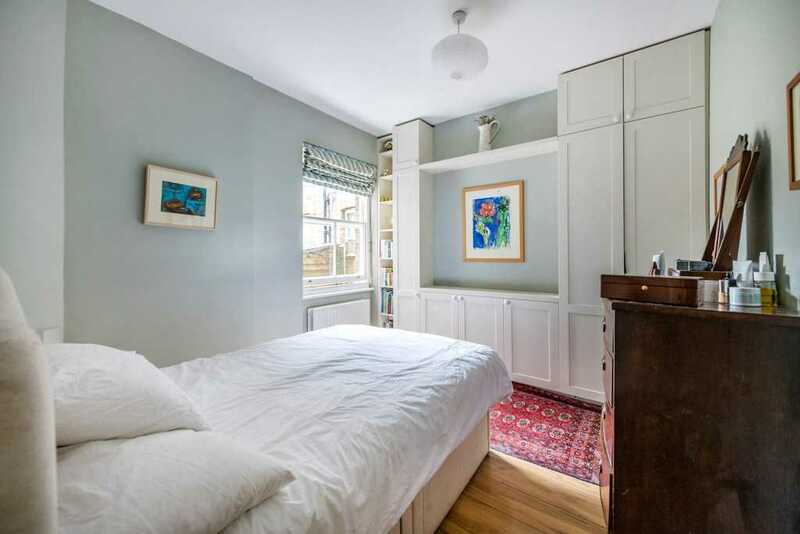 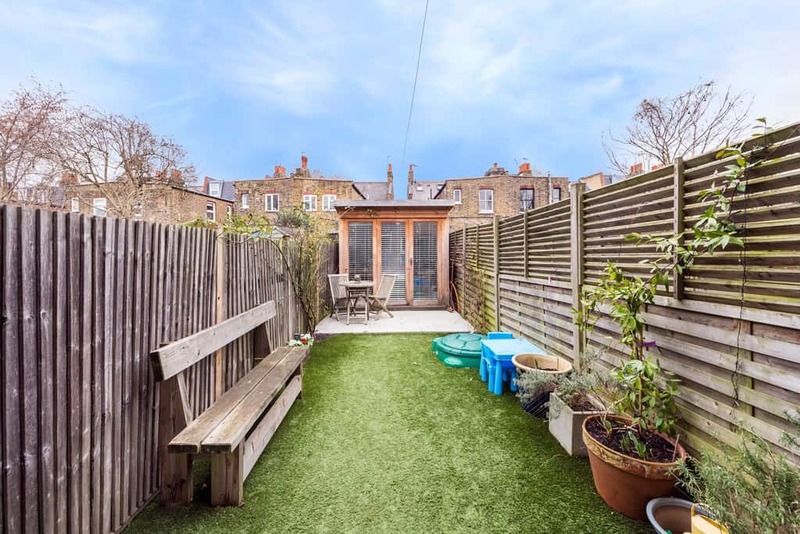 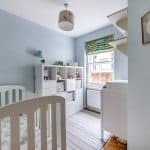 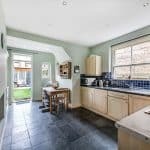 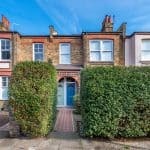 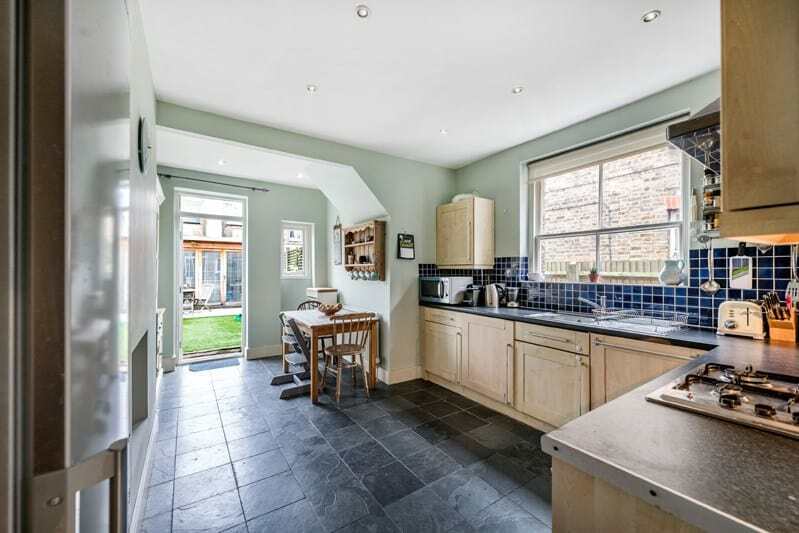 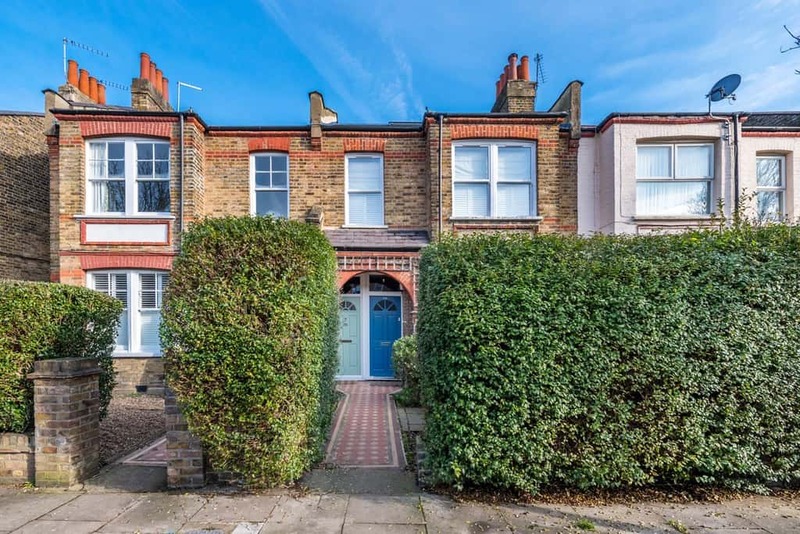 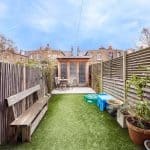 This well presented two bedroom Edwardian maisonette circa 803Sq’ – 75 SqM benefits from a 39’ rear garden, its own private entrance and garden studio. 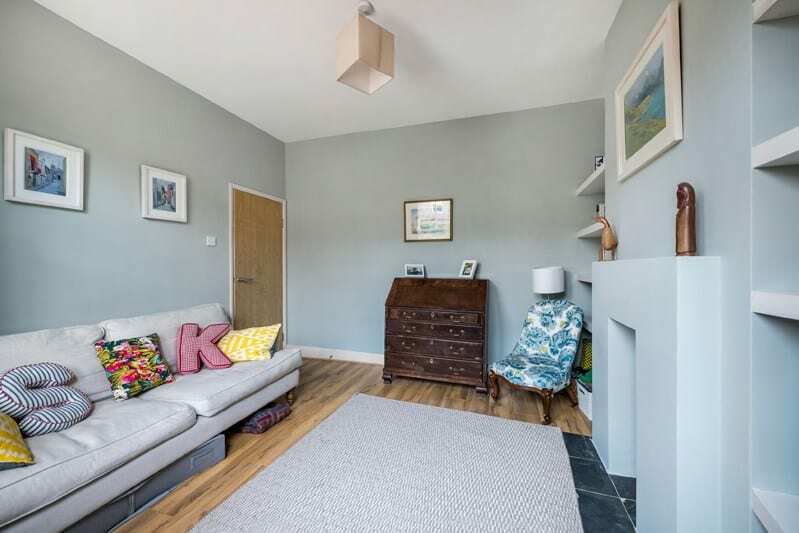 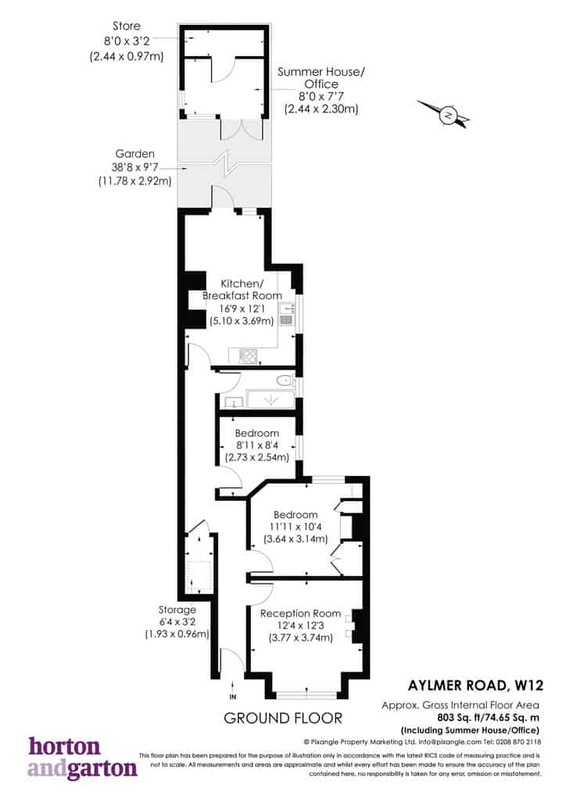 Comprises hallway entrance, front reception room with large windows and feature fireplace, two bedrooms, a light and airy bathroom with a very well sized kitchen/diner perfect for entertaining. 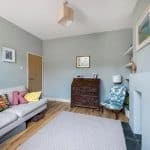 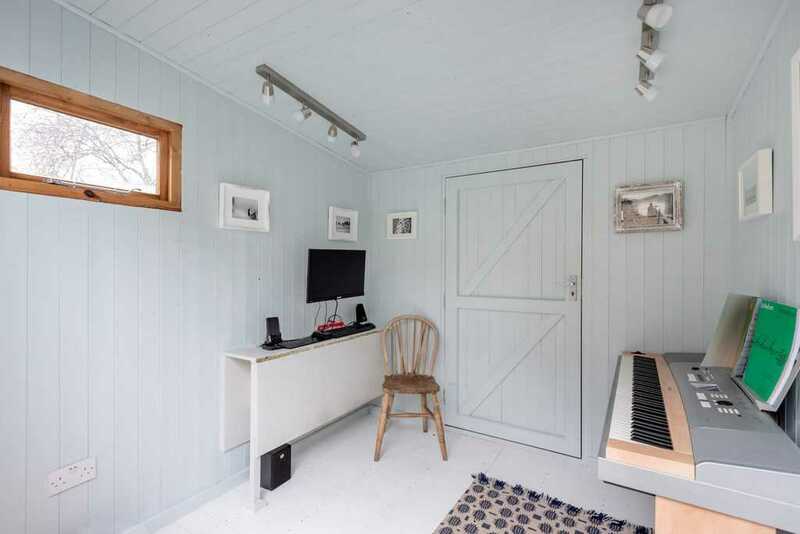 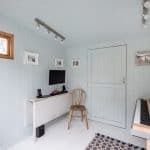 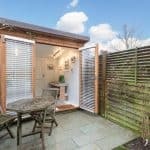 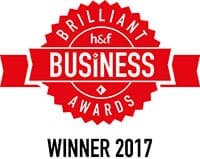 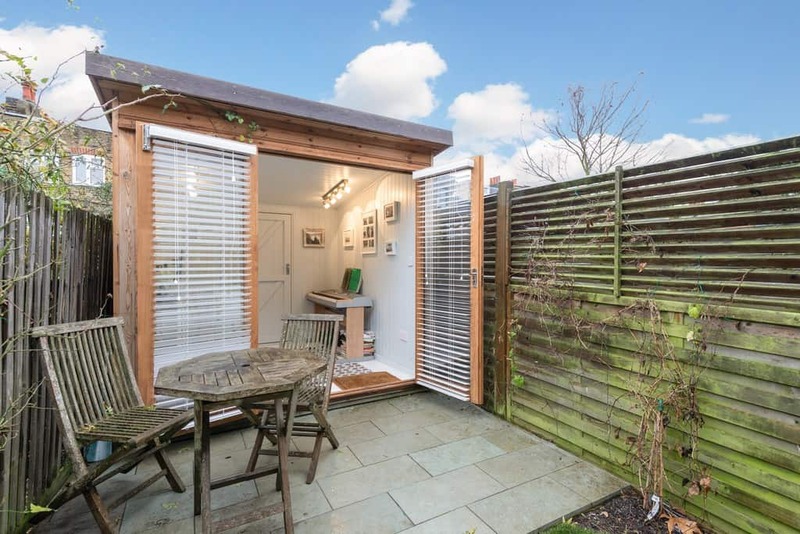 Outside, you'll find a charming rear garden with a fully insulated garden studio/home office connected to mains electricity. 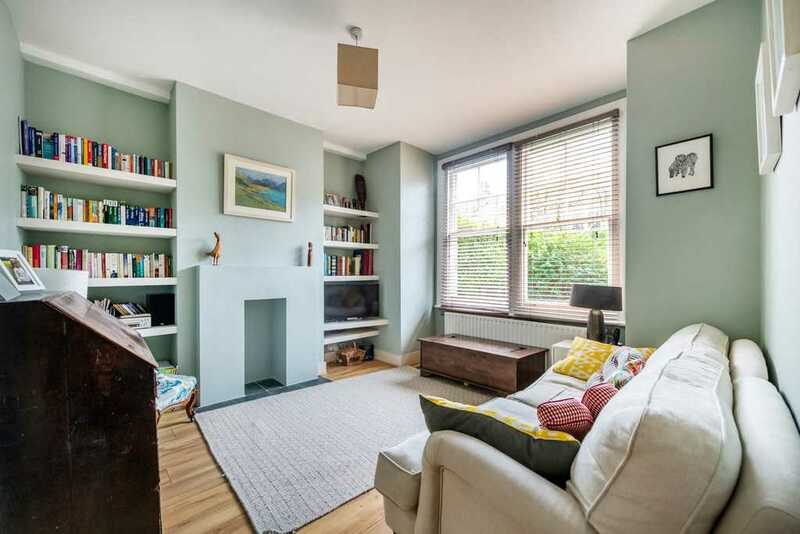 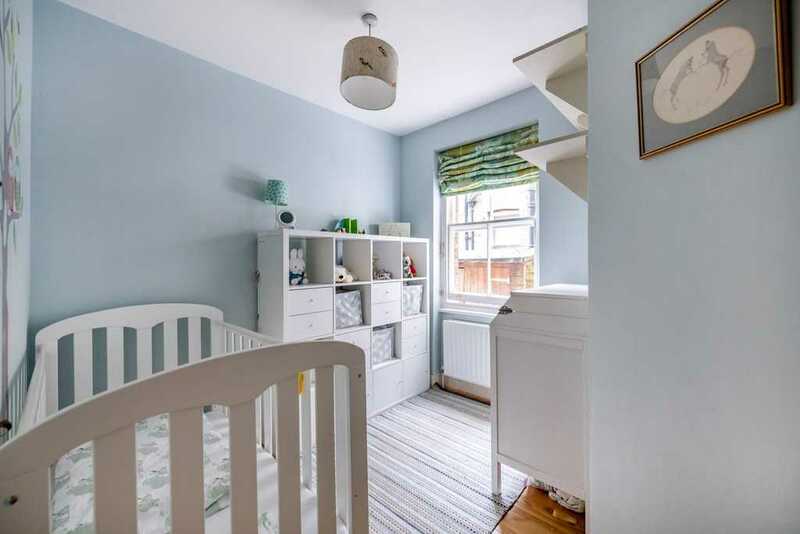 Aylmer Road is extremely peaceful and located within the ever popular residential neighbourhood of Wendell Park, moments from the vibrant Askew Road and a short walk from Chiswick High Road with its many shops and local amenities. 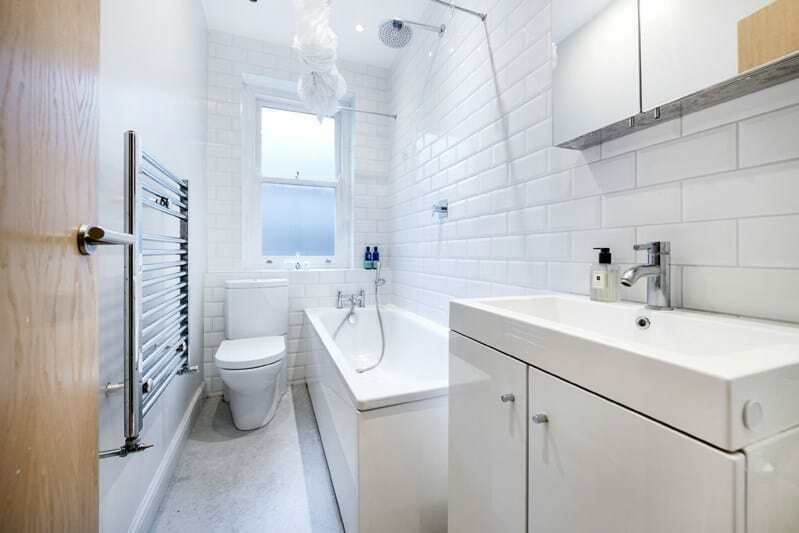 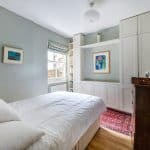 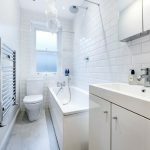 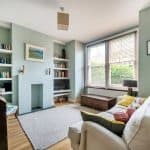 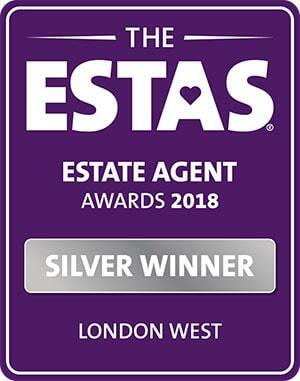 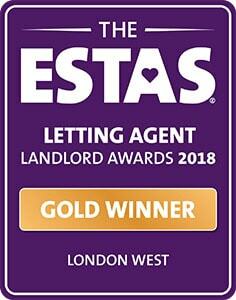 Excellent transport links include Turnham Green and Stamford Brook tube stations, both a short walk away, as well as buses to Shepherds Bush and Westfield shopping centre.